Balasubramaniam, V.M. Gustavo V. Barbosa-Canovas, and Huub Lelieveld. 2016. 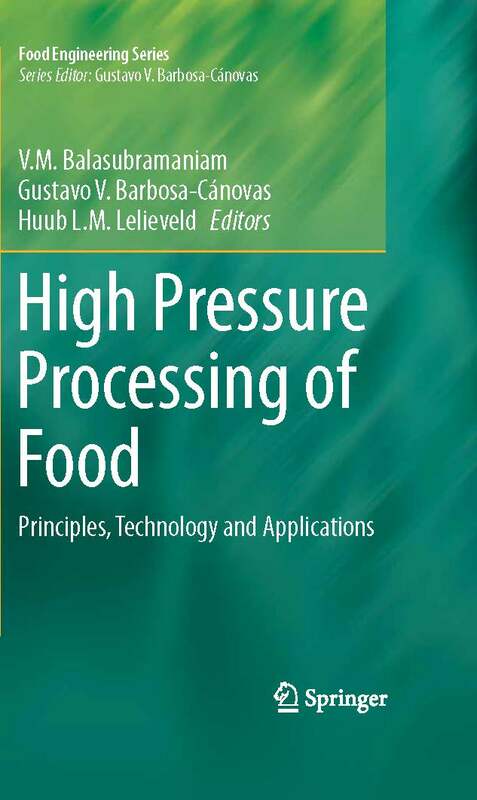 High Pressure Processing of Food-Principles, Technology and Application. Springer LLC, New York, NY. Zhang, H. Q., G. Barbosa-Canovas, V.M. Balasubramaniam, P. Dunne, D. Farkas, and J. Yuan. (Eds). 2011. 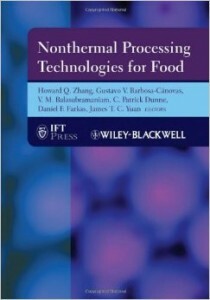 Nonthermal Processing Technologies for Food. 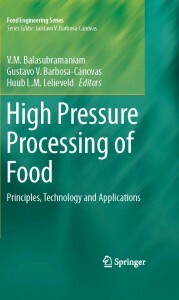 Chicago: IFT Press, Wiley-Blackwell Publishing.